Video games let us experience murderous rampages, violent carjackings and the horrors of war. But should virtual entertainment take us through a real-life tragedy with depictions of the actual people who lost their lives? The developers of Titanic: Honor and Glory are prepared to answer that question as they build out a game based on the 1912 sinking of the luxury liner that claimed more than 1,500 lives. 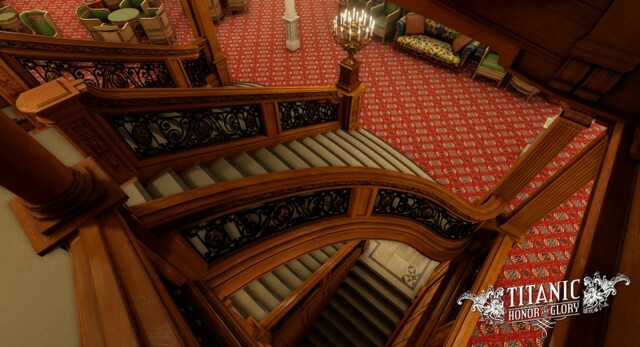 The team, Four Funnels Entertainment, is seeking support on Indiegogo through April 21 to develop a reverential Titanic game in painstaking detail, from the wallpaper and furniture in every deck, galley and corridor to clothing worn by the passengers. Thomas Lynskey, the 22-year-old project director, is an actor and filmmaker who has assisted on several historic documentaries and has had a life-long fascination with the Titanic. He has produced two films about doomed ship, a black-and-white feature film, The Last Signals, and a short film, Belfast Air. Part of reliving the five-day journey in the game includes the all-too-familiar tragic ending. Players will experience the sinking in real time, feel the building panic of passengers as they rush to the limited number of lifeboats and watch rising seawater and flickering lights — and hear the eerie sounds of building water levels and buckling steel. You can get a virtual taste of the sinking in the YouTube video below. The ambitious developers, seeking funding in several phases to pay programmers, designers and history exports to capture every minute detail, anticipate accusations of bad taste in depicting the ship’s sinking. The game team also says it is consulting survivors’ relatives to ensure proper memorials. The game has a tour mode that allows a player to see every inch of the ship. But as a player learns this history, he or she has a mission to complete that could mean survival. The player is a character name Robert Morgan who is accused of a crime and running from police. The player must get aboard the Titanic before it leaves Southampton, England, and find the real culprit. 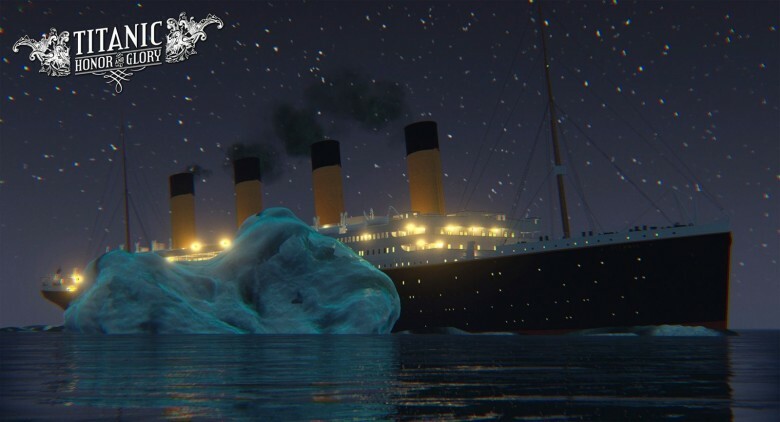 After the Titanic hits the iceberg, the player must fight the conditions of the sinking ship to prove his innocence. The minimum goal for the project is $250,000, but the Four Funnels team predicts the cost of a complete game, with marketing and distribution, to exceed $1.1 million. The game, so far, has raised close to $27,000.